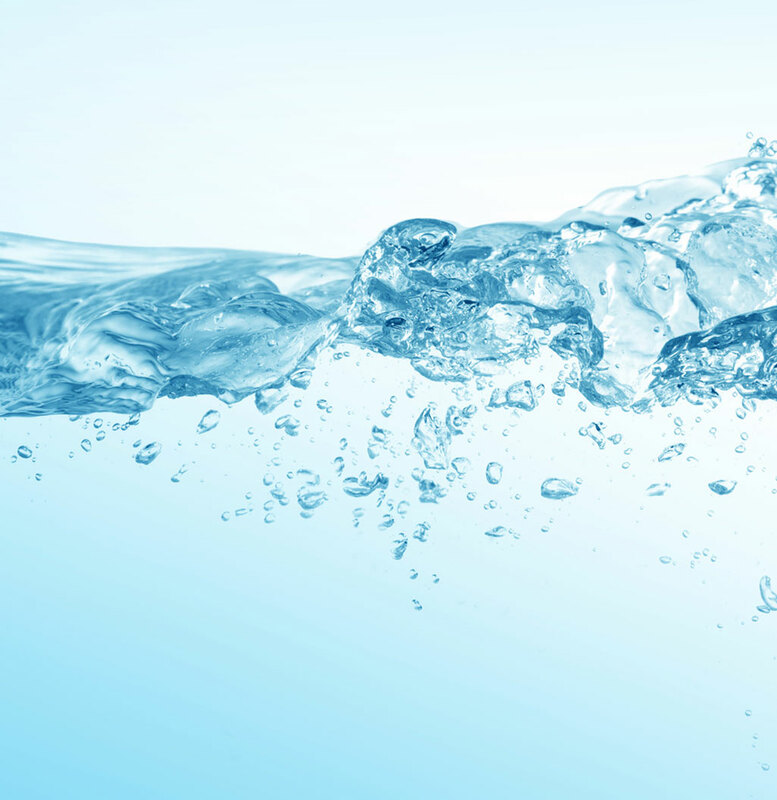 Whether your water is green or clear, your water needs to be tested and adjusted regularly. Clear water doesn’t mean healthy water. Low pH, alkalinity, and calcium can all make your water corrosive. Corrosive water consumes your pool and spa, along with the unseen plumbing, dramatically shortening the life of your pool or spa. 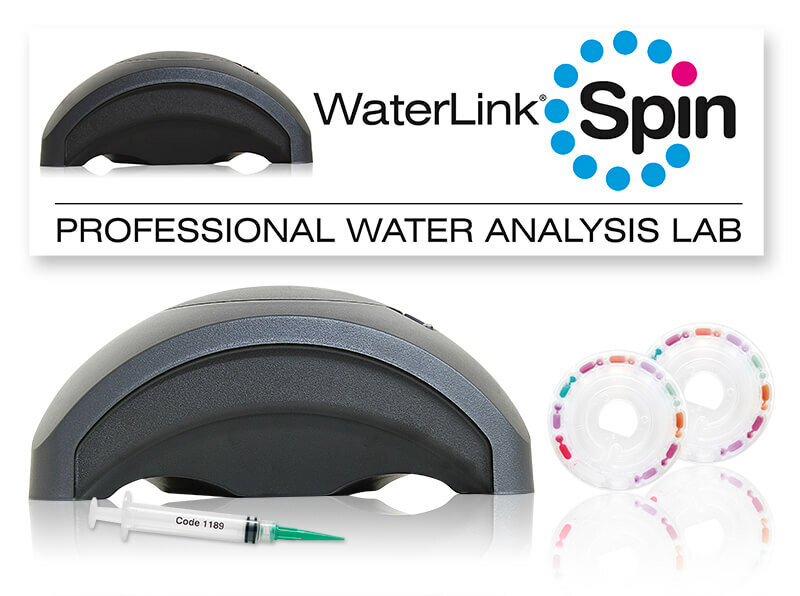 Have your water tested at our water lab. We’ll tell you what you need and how much to add. Just bring us at least 8-oz of water in a clean bottle and know the size of your pool or spa in gallons. $4 per test or free with any purchase. Free advice.